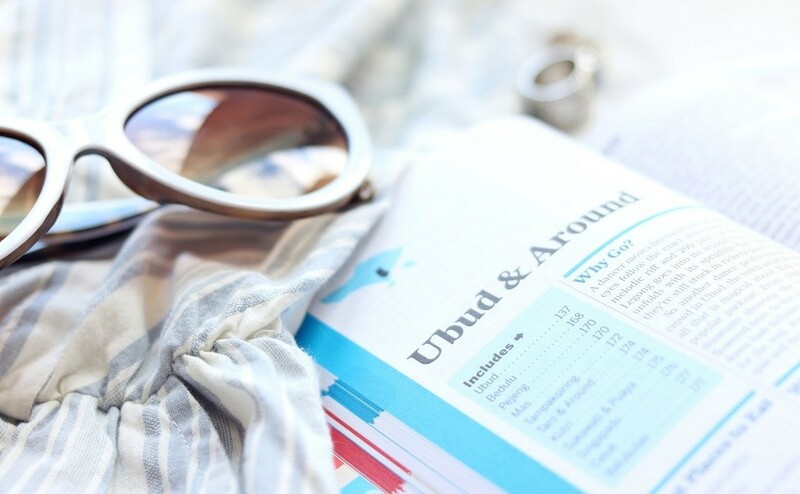 Thousands of travel agents are providing their assistance for tourists to help travel arrangements and to come acknowledgment about Bali and its surrounded destinations with best package plans. 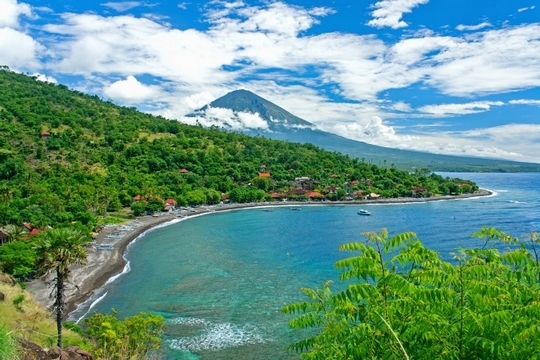 Bali tour travel agency is also active to help interested tourists to provide latest information about Bali Island and hundreds of other destinations around Bali Island. 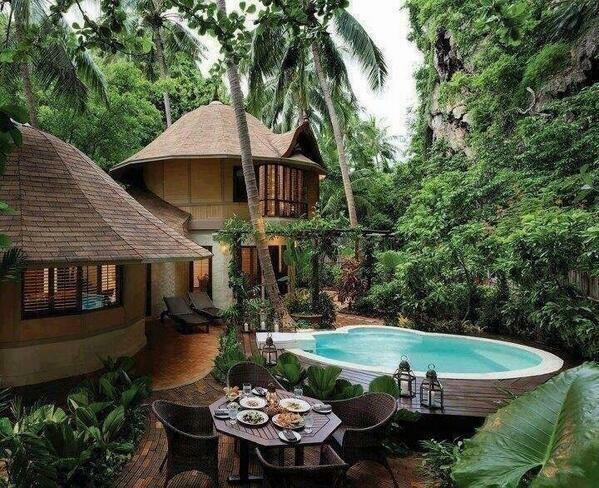 Travelers know what is best for you and what type of accommodation can be best for you. Discuss with detail to your travel agents and get useful acknowledgment regarding your Bali tour and plan immediately to come as soon as possible to see the reality of your dream land. Book cheap tour to visit Bali and save your money for best enjoyment and other types of entertainments. 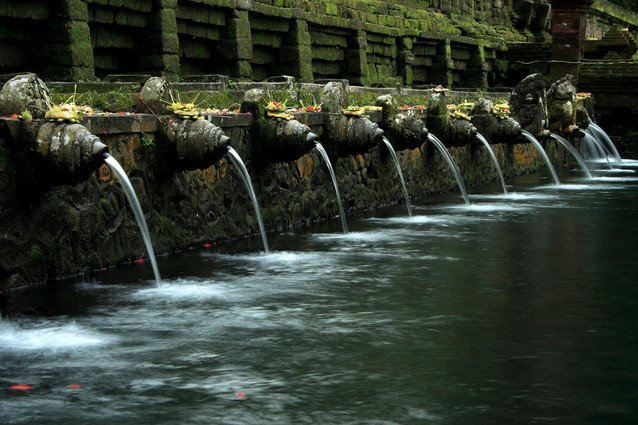 Bali is rich in cultural and historical values with breath taking views. There are hundreds of temples everywhere in Bali due the majority of Hindu religion in Bali Island. 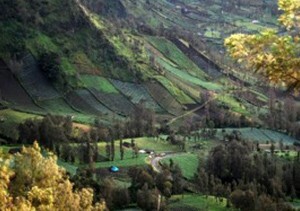 Visit Bali mountains Volcanic nature, the productive agricultural industry and Paddy fields in south of the mountains. Also found lots of colorful rituals and ancient temples on Bali Island. 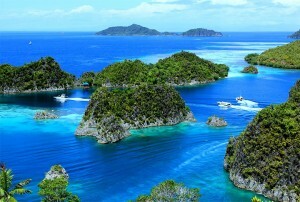 Bali is the most beautiful and most famous holiday destination in the world. 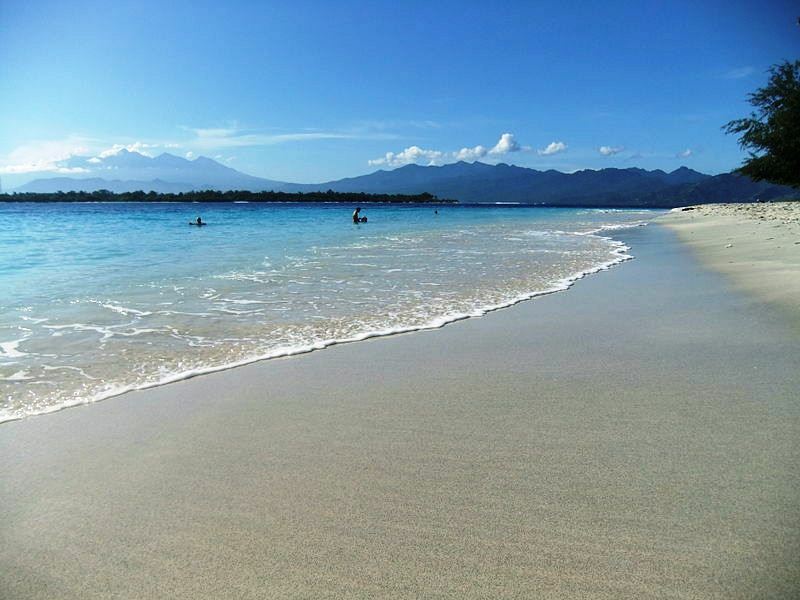 White sand beauty on Bali’s beaches and the beautiful sound of waves made the Bali Island the most popular tropical destination in the region. World famous Travel + Leisure magazine, ranked to Bali Island in the top of the world’s famous and the most attractive beaches in Top 10 ranks. The natural beauty resources and the awesome turquoise blue sea attract millions of tourists every year to spend their holidays on to enjoy the beauty of Bali beaches. 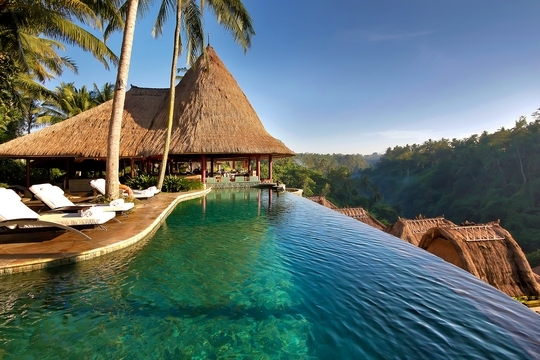 Book your travel and tour plans to visit Bali and enjoy the most beautiful areas of the world. 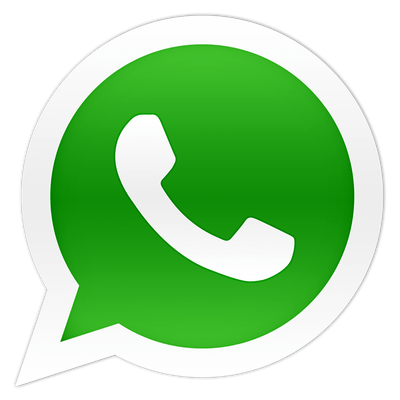 4 People package plan is available only with 1600$ for 7 days accommodation arrangements with Bus/ coach transport facility. Select your departure and Tour End date with required rooms selection and book immediately before your arrival. 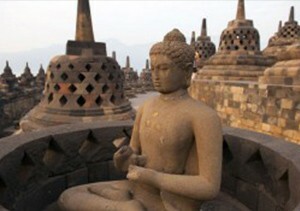 Enjoy the popular tourist’s spots and other mystical places. Airport Pickup facility is available for interested tourists. 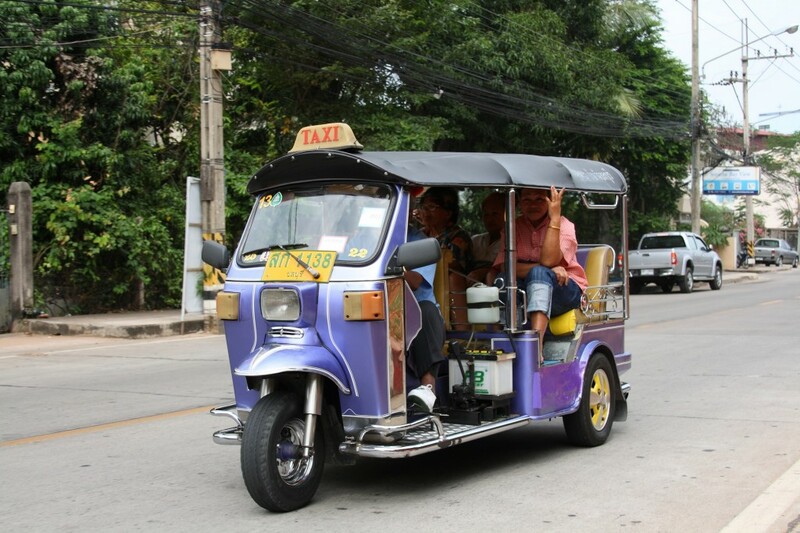 Arrangement of private AC-Transport service with English speaking driver. Take help for a Guide to help you to know about different destinations importance and to guide you about its importance. Your travel schedule greatly depends upon your tastes and your affordability of great offers by the hotels, spas, restaurants, resorts and other types of accommodation arrangements. Some offers 3 days tour, 4 days tours, 7 days tours, 15 days tours, 1 month tour or more depending on the affordability and the permission of holidays of the tourists. 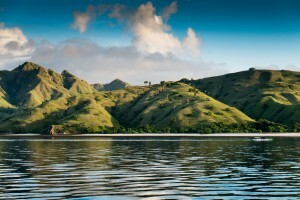 Book your travel and tour from a reliable travel company and design a well travel plan to enjoy adventures across Bali. 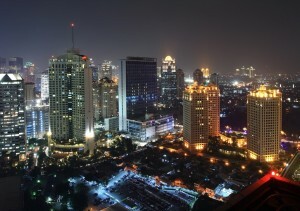 Enjoy Bali Tours and Vocations with the help of affordable accommodation and transportation arrangements. Customizable tours and cheap vacation package plans always have great relaxations with the help of excellent recommendations for lodgings and other facilities. Get map directions and information about famous points of interests from Tour companies and operators. Book any resort / hotel / Spa from trusted travel agents to enjoy professional, private, personal and other type of tours with full activities. 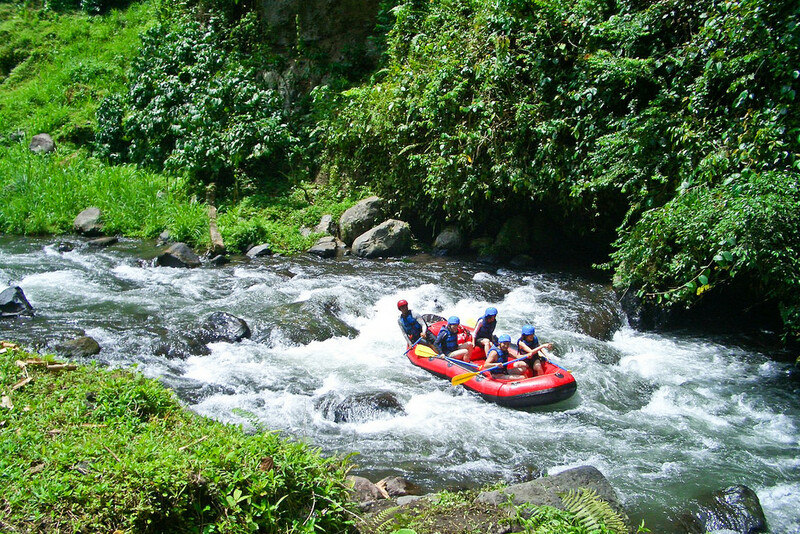 Enjoy comprehensive range of adventure activities in Bali to make your adventures unforgettable. Bali is a tropical paradise for adventure tourists having hundreds of awesome natural beauty destinations to spend best times of your life. 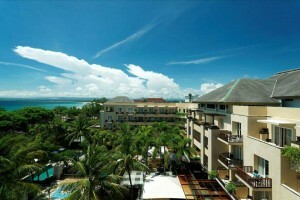 Enjoy your activities and holidays with Bali vacation packages. Full day package, half day package and unlimited package plans heave great attractions with lots of entertainments for tourists which can be found from local tour operators in Bali. Customized tours and holidays packages have great relaxations and discount offers for interested tourist which can be booked anytime from anywhere. 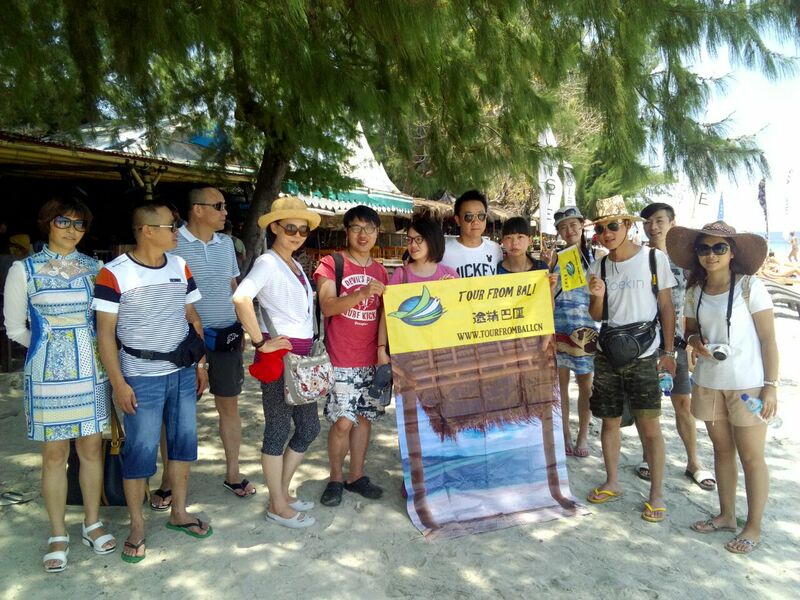 Get useful acknowledgment from Bali travel agent specialists. There many clubs, shopping’s malls, Spas, massage centers, hotels, restaurants, gulf clubs, night clubs, Inns, resorts, wonder parks, waterfalls and much more variety for tourists to enjoy their holidays with best arrangements. Always respect cultural and religious values of the people of Bali and never enter fare your own beliefs in the religious matters. Don’t impose anything on others. Find excellent arrangements in villas, restaurants, hotels, accommodations, adventures, Spas, Marine sports, parks, clubs, massage centers and everywhere in Bali. 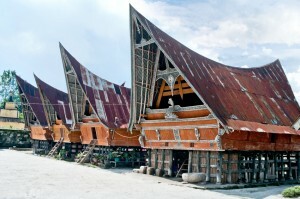 With unique culture and traditional background Bali become tourists’ favorite destination to enjoy holidays on beaches, temples and hundreds of other point of interests. Each and every type of tour arrangements can be found anytime in any season. Consult with your event organizer and found excellent feedback to arrange specific facilities on special occasions. Book business tours, family tours, Honeymoon tours, private tours, group tours, entertainment tours, vip tours and any type of tours you likes to enjoy in Bali or in across destinations around Bali Island. Entire tourist’s destinations have many sightseeing views and awesome adventure interests to plan tours with comfortable and enjoyable ways. You can already book your tour to Bali with TourFromBali here! Sobek, Bali national Golf club, Komodo, Pink Beach, Labuan Flores, Pader Island Rinca Island, Kuta, range of Cuisine, Bali & Yogyakarta, lombok & Bali, Indonesian Odyssey, Classic Indonesia Beaches, Borobudur, Volcanoes, The Gili islands, Bali delight, Kalimantan, Baliem Valley Explore and magnificent Indonesia to enjoy much more destinations which have best arrangements for tourists. There are hundreds of diving spots, swimming points, waterfalls, beauty salons, inspiring entertainment and food points available to make exciting trips of tourists. Enjoy mystics and mesmeric local culture. Don’t break the laws and regulations of Bali Island.